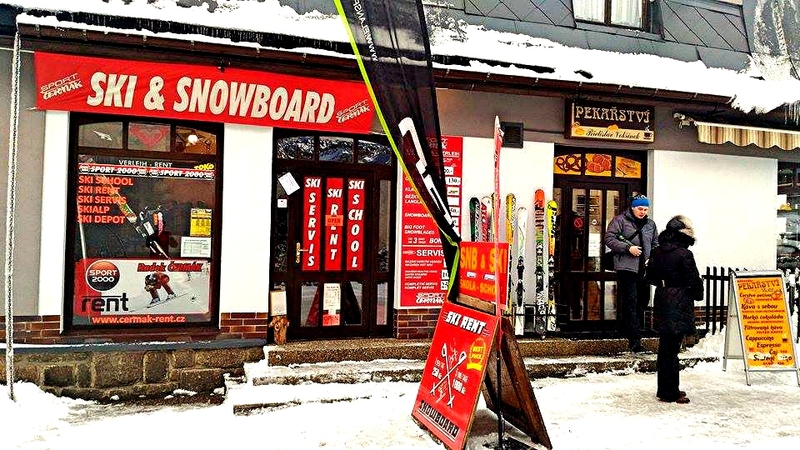 Establishment is located directly at the cableway in Harrachov. 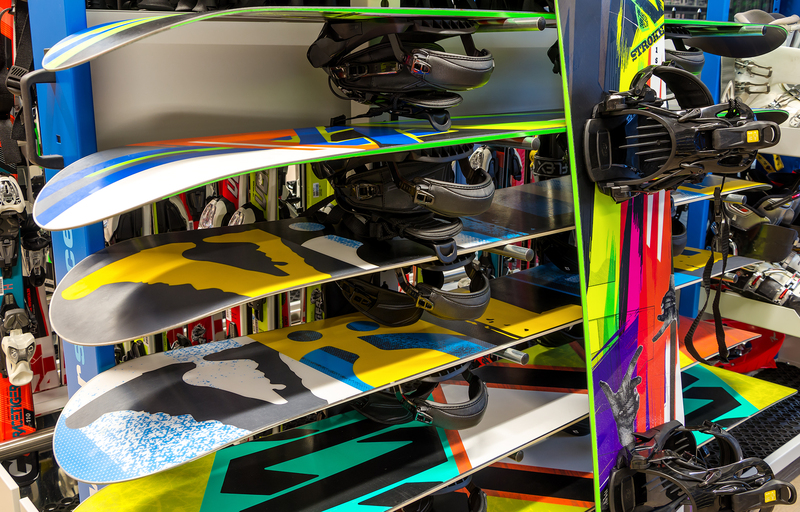 Our professional staff will be happy to advise and help with the selection of suitable equipment according to your ability, riding style and condition of slopes. 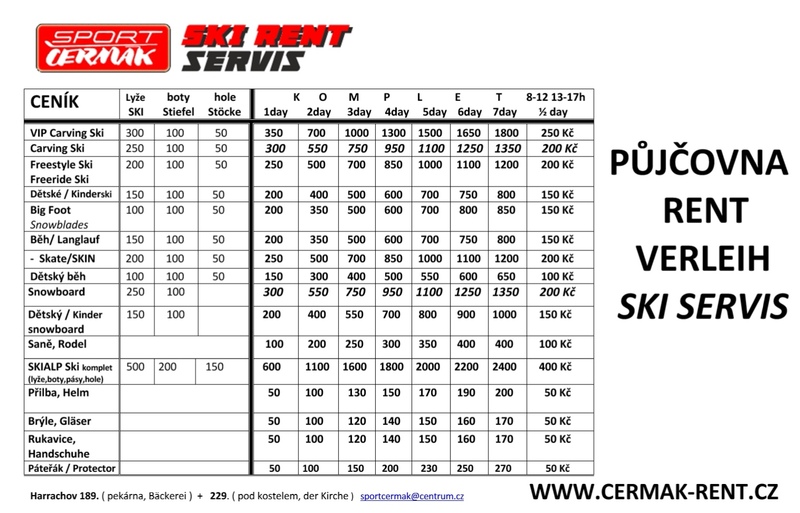 We offer a total of 500 sets of ski equipment, carving skis brand Sporten, Völkl, Salomon and Elan. 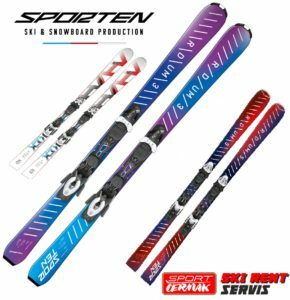 Ski boots, not only for beginners, but with a higher flex index for already experienced skiers brands Atomic, Salomon, Tecnica. 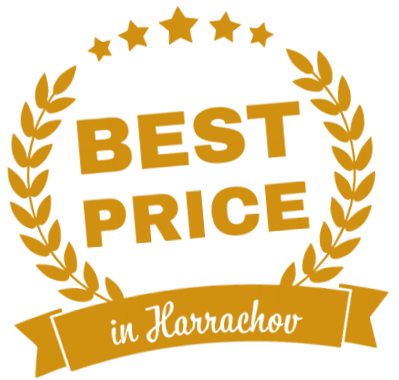 Snowboards global brands with high-quality bindings. Cross-country skis for skating technique and the classics, with bindings SNS brands Atomic, Rossignol and Sporten. 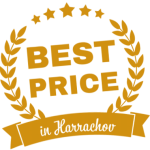 It is also possible to rent skis at alpine skiing, freestyle, freeride or snowshoes for unusual tours and experiences in the mountains. 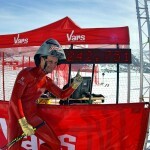 Only here it is possible to rent skis and racing the World Cup FIS slalom at the ski to ski for speed skiing. Of course there are goggles, gloves, helmets and back protectors. 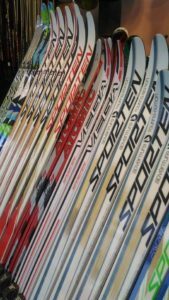 Skis and snowboards are always in perfect condition, checks, maintenance, grinding, we provide in our service machines Reichmann. Lubrication wax TOKO, always by ironing heat. 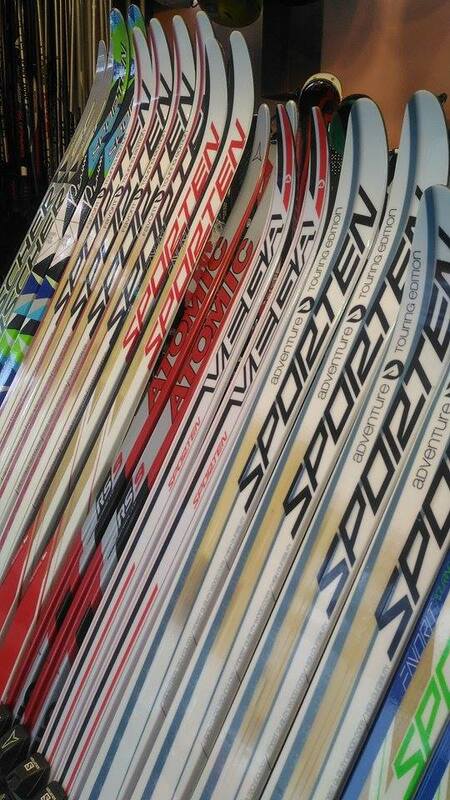 In the event of accidental damage or broken skis the customers are not charged any damages !!! 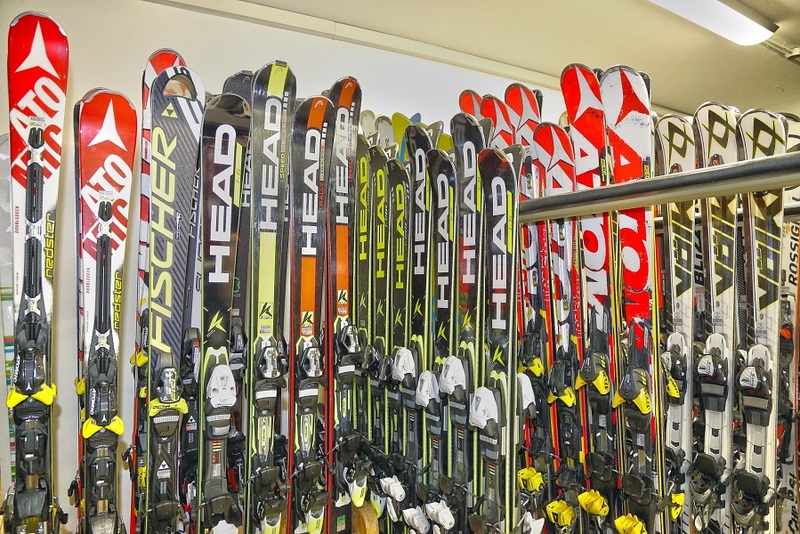 No longer have to carry your skis to distant hotels and boarding houses. We borrowed equipment will be happy to keep safely every night for free and dry! 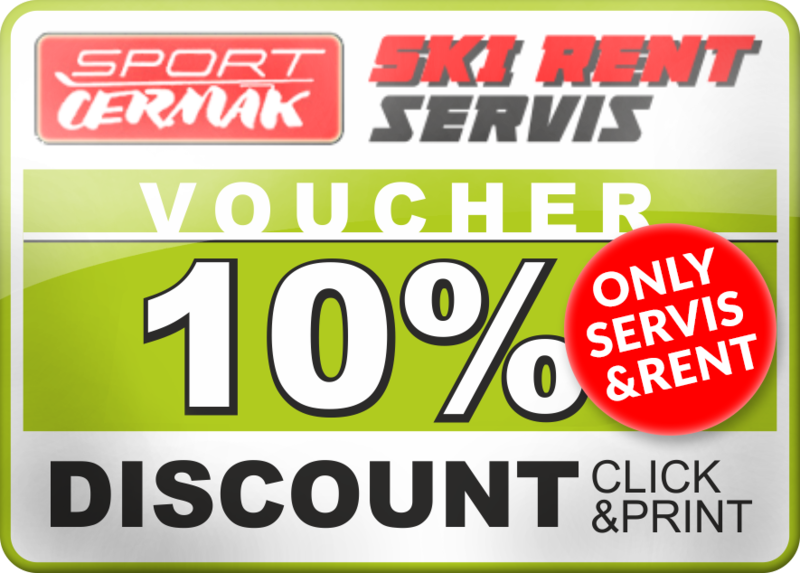 Get 10% discount on rack rates Services Sport Cermak. 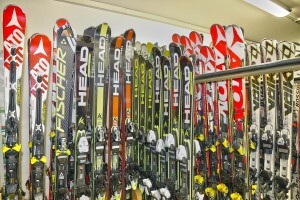 We hire only quality skis and snowboards, all material is regularly serviced. Complete the order form before leaving on vacation and during longer you have to solve anything. Equipment will be happy to deliver free to your accommodation, or you can leave every day FREE in our premises. 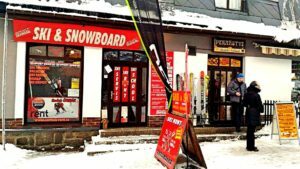 Accidental damage to the ski / snowboard charge compensation.